Note: Indian Passport or an Election Id is the only valid document for adults (18 yrs & above) for travel to Kathmandu. For children please carry School /College Id card (with Photograph & Address) & Birth certificate for small children. Kathmandu is surrounded over by snow-covered Himalayan mountain range, the Kathmandu Valley is home of modern nepal, agricultural hills scattered with traditional villages and brick houses, ancient holy Hindu temples and shrines that re visited by thousands of devotees every year. 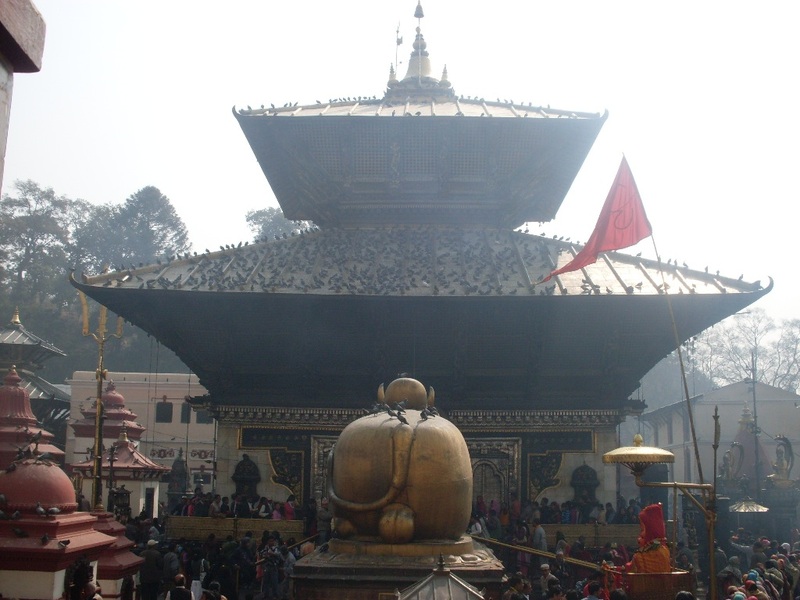 Kathmandu tourism package also reflects a great wealth of culture and tradition. With a detailed Kathmandu package tour, one can even indulge into various adventure activities too like mountaineering, rafting, biking. After breakfast visit on 3 hrs excursion of Baktapur(optional). Evening on leisure. In evening one can also choose to try their lady luck in Casino. Overnight in Kathmandu. Day 04: Kathmandu drop at airport. Tour Package Cost: INR 5000.00 per person. Airport pick up & drop transfers. 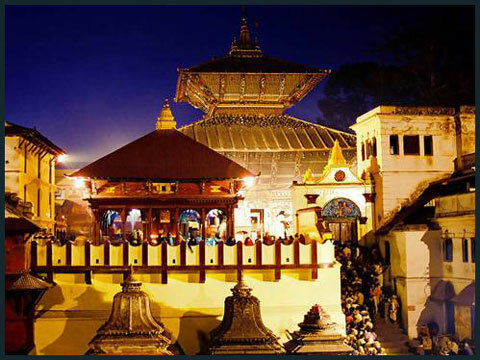 Kathmandu Valley tour as per tour plan. Above tour package is subject to availability at the time of booking and only Valid for Indian Citizen. Call us or email us for special rate and discount for groups. Note: Tour Packages can be taken from Hyderabad, Bangalore, Pune, Mumbai, Chennai. We organize tours from your city also either by flight or train as you choose.